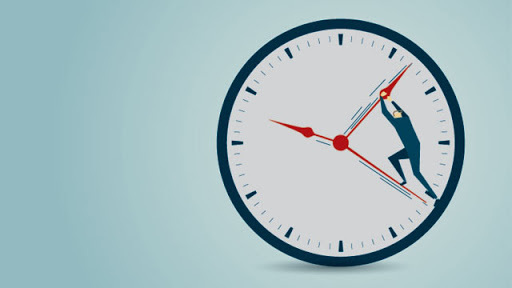 Top Ways On Time Management in Malaysia, managing time is something a whole lot of us struggle to do, we just can’t seem to find enough time for us to do the things we want to do and the things we need to do. But handling time is not that hard at all, you just need to know how much time you actually have and divide it effectively to ensure that you are able to get the things you need to get done and do the things you want to do as well. 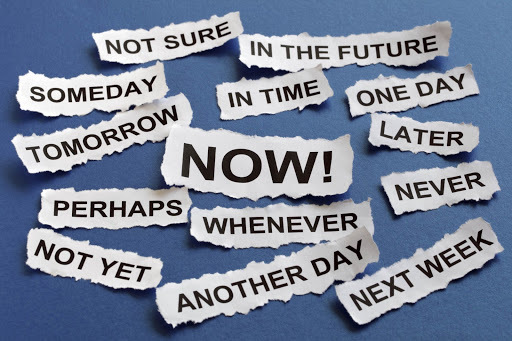 Time management can mean a whole lot of things instead of just actual time, it can include a whole lot of other things because life is time, and when you manage your time well, you are also managing your life in return. 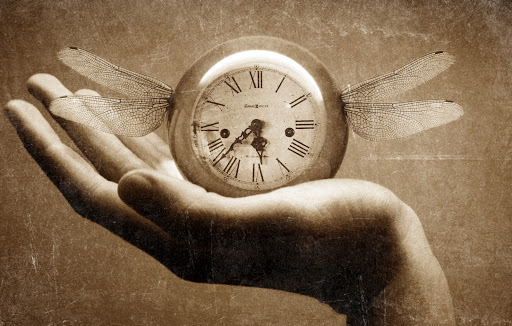 So without any more further delay, here are the top ways on time management in Malaysia that everyone needs to absolutely follow to improve their life and ensure that everything is done in order. 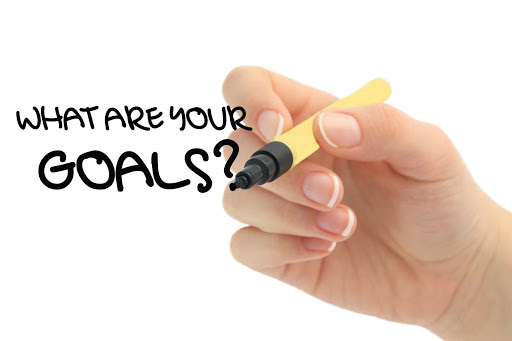 First, one of the top ways on time management in Malaysia is to know your goals, then you need to engage in activities that will push you towards your goals effectively. The goals you have can either be short-term or long-term because both are important. Your daily plan should revolve around working on different and various types of tasks that directly relates to generating income and growing yourself and helping you achieve your goals. One of the top ways on time management in Malaysia is to prioritize wisely. Everyone should prioritize their schedule wisely because it will have a huge impact on your future, it is important to know what is important and urgent, what is important but not urgent, what is urgent but not important and what is not urgent and not important. If you get this right, then you will little to no problem at all in time management and you will be able to get things done the right way and at the right time. 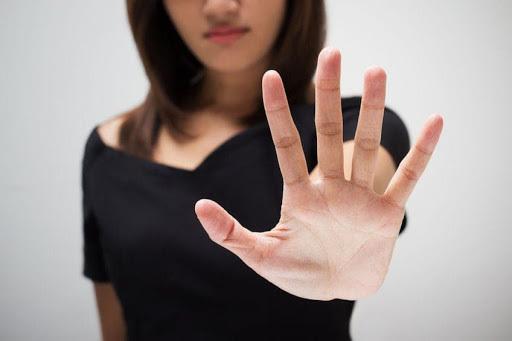 One of the top ways on time management in Malaysia is to say no. You are your own boss and you can say no if you want to, you don’t have to do what you don’t want to do but it is also important to get all your important things done but not to always do favours for people when you don’t want or have the time to do them. Always saying yes to do things for other people that do not align with what you want to achieve does not get you anywhere. Just like in everything, you must always plan ahead to ensure that you are ready for everything and that everything will go smoothly. If you don’t plan ahead, if things don’t go in the way you want, you might hit a whole lot of obstacles. One of the worst things you can do is to jump into the workday with no clear idea what needs to get done, how and when. 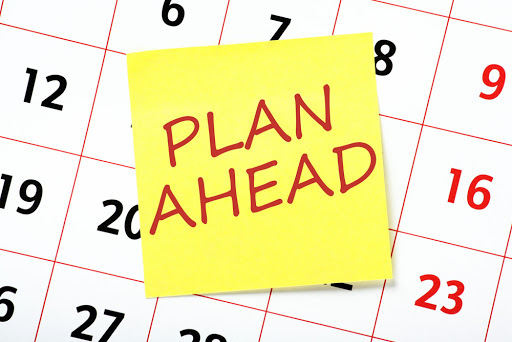 You can plan during the night before your busy day or you can even plan first thing in the morning. 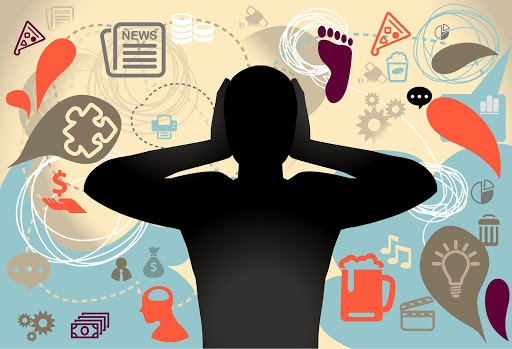 There are many things that can distract us in our daily lives, we basically have entertainment all around us and it is easy access to them. In example, if you need to study for an exam, you need to be in a place where there are no distractions so you can absolutely focus on your work. If you don’t focus, you’ll be in that exam room, scratching your head and facing problems that you can’t solve. See the importances? So keep distractions away when you need to focus and achieve your goals. If you are starting your successful business and you’ve hired people that are qualified to do really good then you can have them take off more work from your desk. 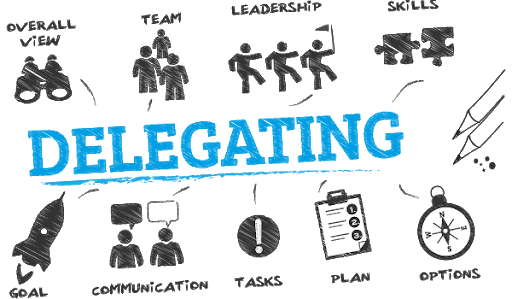 There is no point for you having good and hard working employees if they don’t do any work, so delegate some of your work to them, not personal work but business work. You will be able to focus more of your resources on more important things. One of the top ways on time management in Malaysia is watch what you spend. People always talk about how you should watch how you spend your money, but you also need to watch how you spend your time, it is good that you focus on the tasks that you have to ensure that you achieve your goals, but the problems is that you need to know how much time you are spending on your tasks, use the right amount of time for the right amount of things to ensure that time is effectively used to get things done the best way and fast. Don’t forget about taking care of yourself as well, it is one of the top ways on time management in Malaysia, there is no point if you get all your work done and do even more work but you are no longer taking care of yourself. 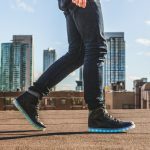 Managing your time is great but you also need to manage your health. There are many things you can do to take care of yourself, you need to sleep early, eat healthy, exercise regularly, etc. Now that you know top ways on time management in Malaysia, and with what was previously mentioned, taking care of yourself is important and one of the other ways you can do that is to make sure that you get medical insurance. 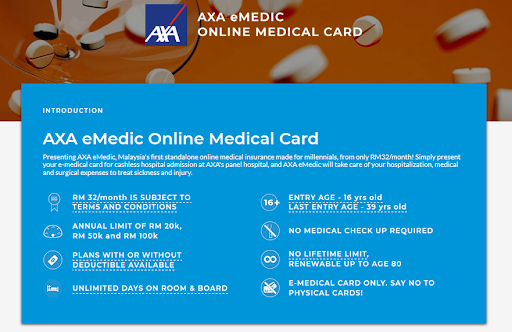 AXA eMedic is offering medical card starting from the price of RM 32/month, it is one of the cheapest in the market, visit PolicyStreet.com to find out more about this amazing product. Click here to read more articles like this!